JD WordPress theme is a responsive and retina-ready one page WordPress theme with grid system layout. 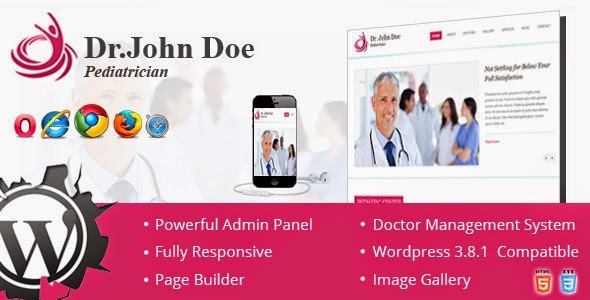 Item Reviewed: Dr. Doe Responsive One Page WordPress Theme 9 out of 10 based on 10 ratings. 9 user reviews.